The balloon was launched on December 12th at 6:09 UTC by dynamic method assited by launch vehicle. 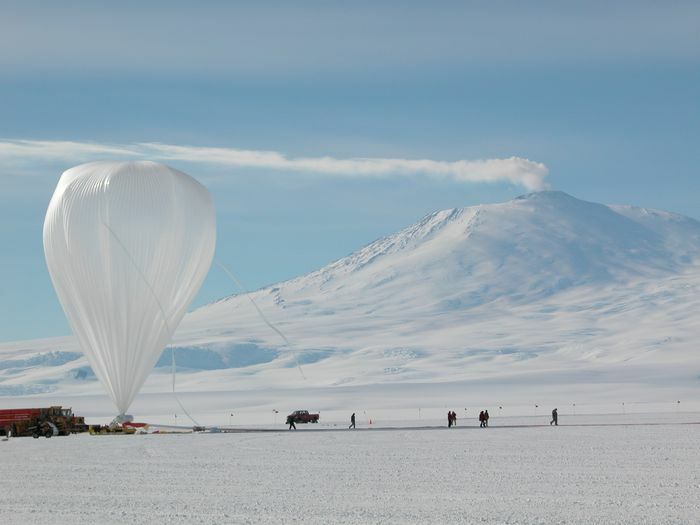 Following a nominal ascent phase, the balloon reached float altitude of 125.000 feet at 00:30 local time starting an anti-clockwise flight trajectory over the antarctic plateau. After a few days of flight without incidents,on december 15th the balloon cross over the Vostok lake (considered the coldest place on earth) thus the balloon get cold and droped altitude to 120,000 ft. but continuing his travel until on December 20th it passed over the Ronne Ice Shelf. 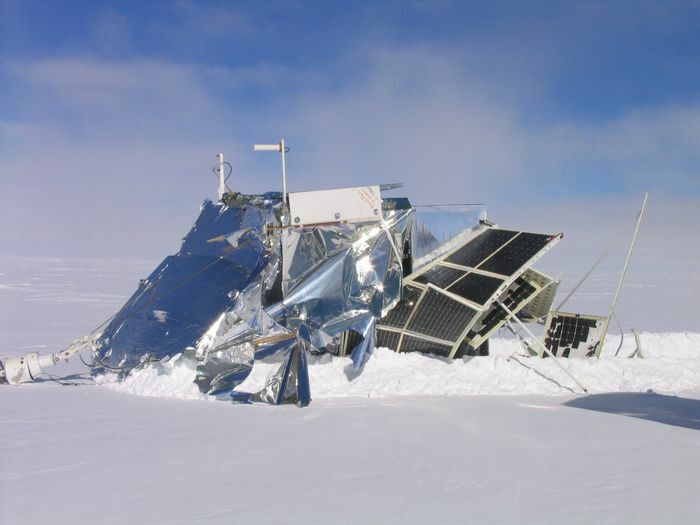 The more sunlight reflected off the ice warmed the balloon and thus it regained altitude to over 127,000 ft.
Fronm there, the travel continued without troubles until December 23th when the science team lose contact with TRACER instrument apparently due to the failure of the primary power system. This led to terminate the data taking phase of the flight. On December 26th the balloon completed the full circle around the pole and passed within 80 miles of McMurdo Station at the same level flight of 127,000 ft. It appeared as a large white object in the sky remaining almost stalled for a period of hours over the Royal Society Mountains. Finally on December 27th the flight was terminated when the balloon was over Victoria Land on the East Antarctic Plateau. After separation, the instrument parachuted to earth but after landing the parachute failed to get dettached from it, so the wind inflated again the parachute's canopy resulting in the payload beeing dragged six miles across the snow. Finally the gondola stoped his drag within 100 miles of McMurdo Station. A Twin Otter plane located the gondola on December 28th thanks to the 10 foot wide furrow in the snow. Although the incident the instrument itself was intact and was secured by the rescue team wich landed nearby and recovered the science data Hard Disks. 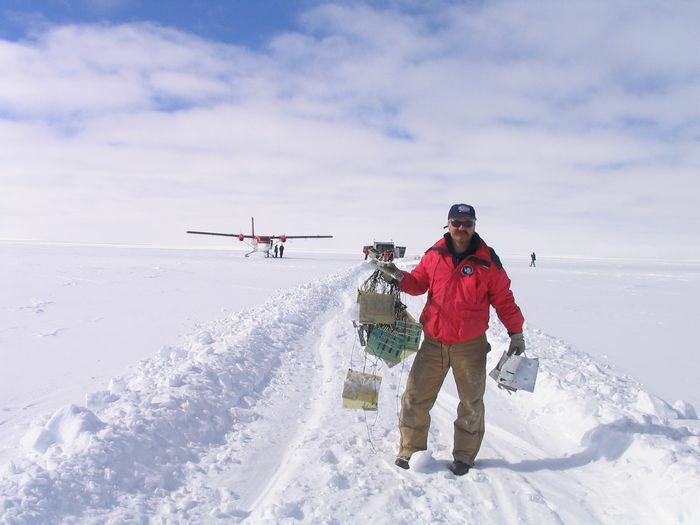 The following days, bad weather conditions prevented the recovery of the rest of the payload wich lasted in the snow until January 2004 when the operation was completed and the instrument was shiped back to United States. This was the first long duration mission of the instrument. It was originally planned for a flight in the northern hemisphere with a launch from Alaska, but could not be conducted there because of the lack of relevant international agreements. 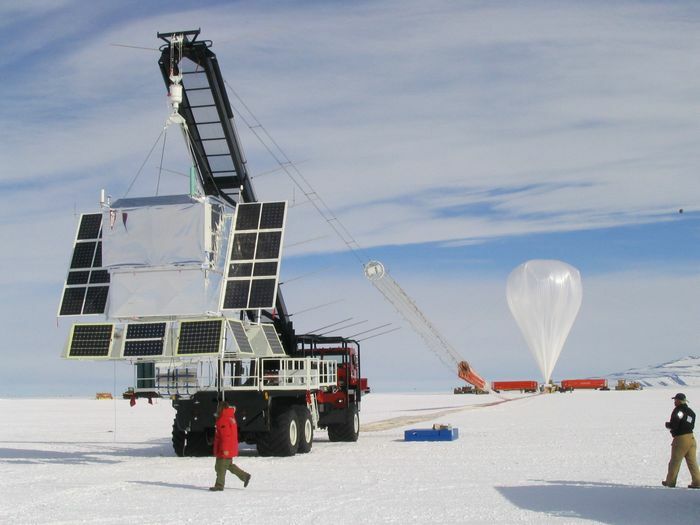 Therefore, an Antarctic circumpolar balloon flight was planned, but that had to wait also until 2003, when a new launch vehicle able to manage the weight of TRACER (6,000 lbs., including ballast, telemetry, and balloon-related instrumentation) became operational. Overall, the instrument performed very well during this flight. 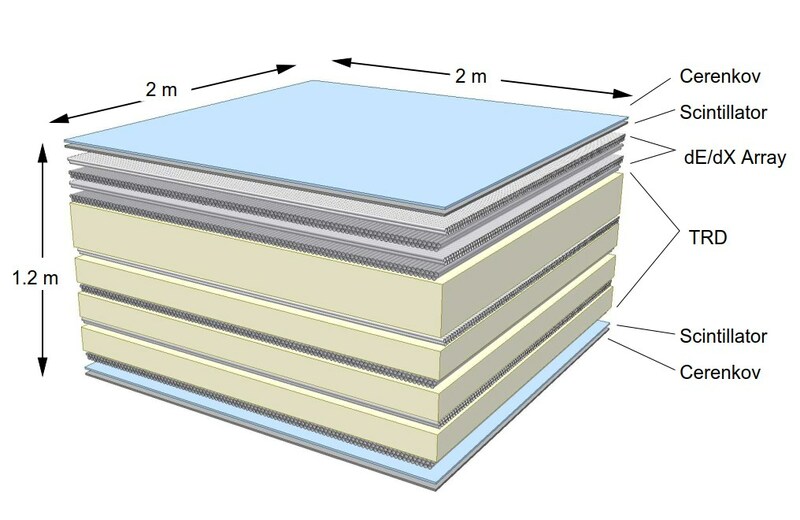 In particular, the entirely passive thermal insulation kept the temperatures of all detector components close to room temperature, with diurnal variations of at most a few degrees C. There was no indication of a deterioration of the performance of the proportional tubes due to gas poisoning for the duration of the flight. The data acquisition system operated very efficiently, with a dead time of just 6%, but the total time during which data could be recorded was limited to ten days, due to a catastrophic failure of the rechargeable lithium batteries (which were used to buffer the solar-power system) towards the end of the first orbit of the balloon around the South Pole. The instrument was fully recovered and returned to Chicago, to be refurbished for another long duration mission in the Arctic. 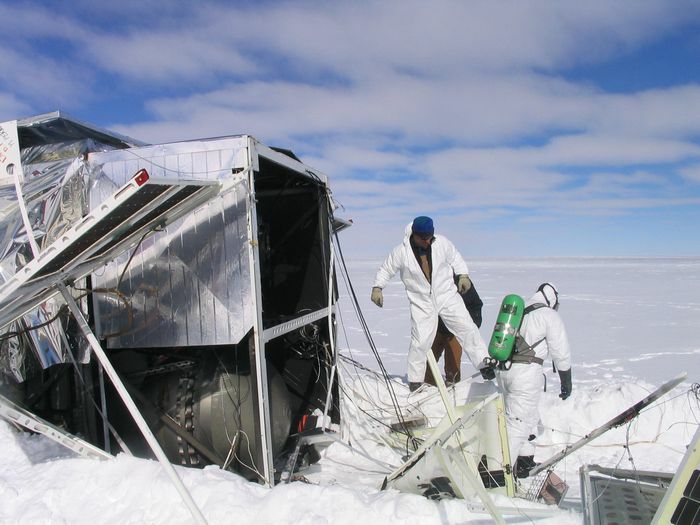 In all TRACER sampled over 50 Million heavy Cosmic Rays during the flight.